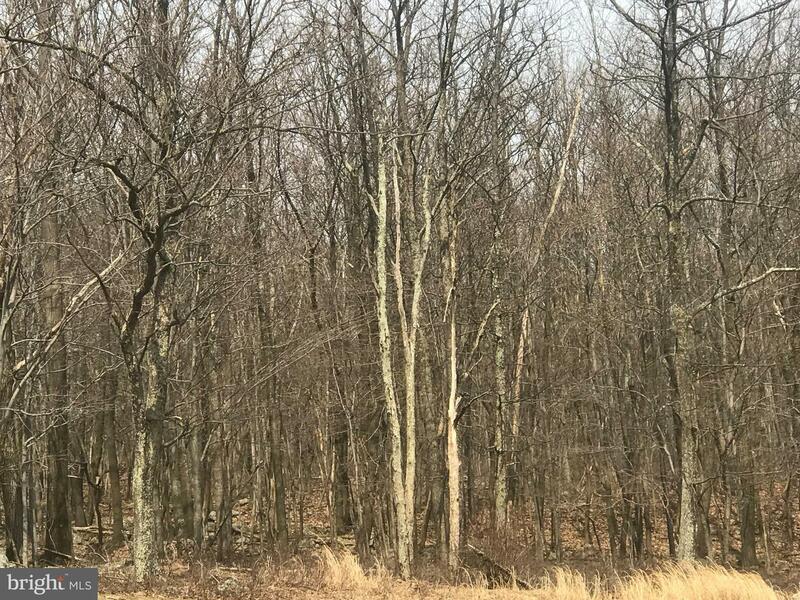 Surround yourself with woodlands & privacy on this 24.2 acre parcel prominently sited on the edge of Shenandoah Heights. Pretty panoramic view and Commuter Friendly - only about 6 miles from Rt. 61 and about 7 miles from Interstate 81. 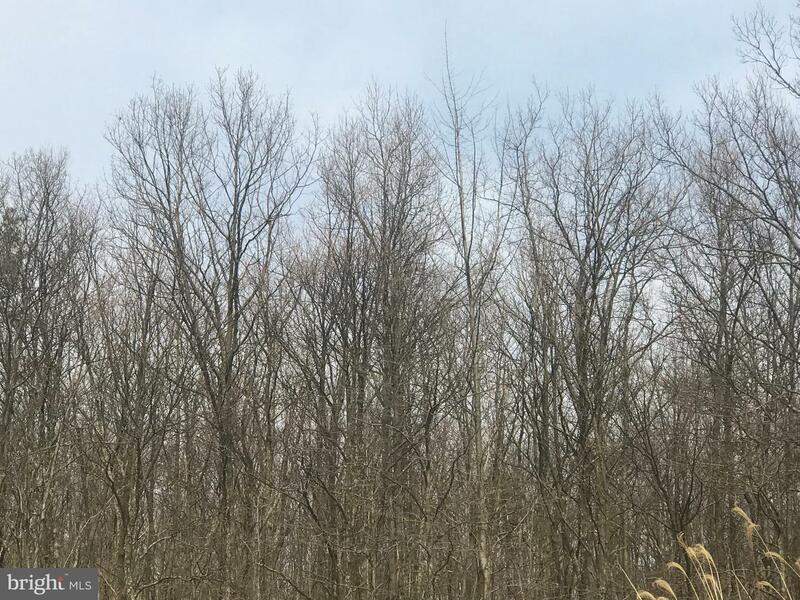 Plenty of acreage for hiking, 4 wheeling or your own Nature's Retreat - A blank canvas waiting for the owner to create & embrace the potential of your own little piece of the Earth!! You can pause on your evening stroll to watch the deer appear, listen to the Whip'o wills and count your blessings for you have found your own little piece of paradise.